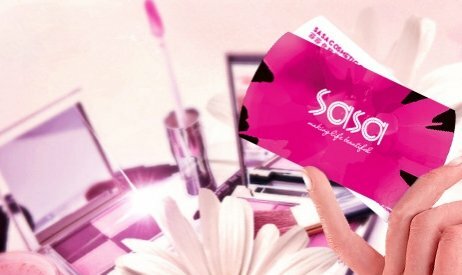 Shares in SaSa International dropped one percent in a single morning last week after the Hong Kong-based retailer issued a profit warning for the full financial year ended March, according to a report published by Asia Nikkei. A regulatory notice filed by the company indicated that net profit for the year was down between 20 and 20 percent. Turnover was up 4.9 percent for the three months ended 31 March, 2017 but Simon Kwok, Chairman and CEO of the Group revealed that the group’s drive to appeal to millennial consumers came at the expense of profit margin. “The improvements in sales performance are due to the group’s ongoing efforts to adjust product offerings to adapt to market demand for trendy products. This also caused a continued downward pressure on gross profit margin for the quarter,” he said.